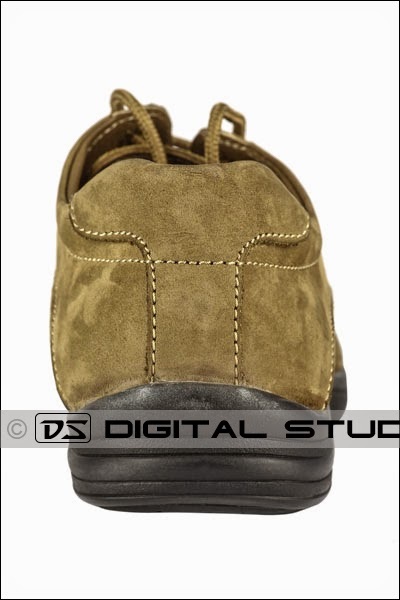 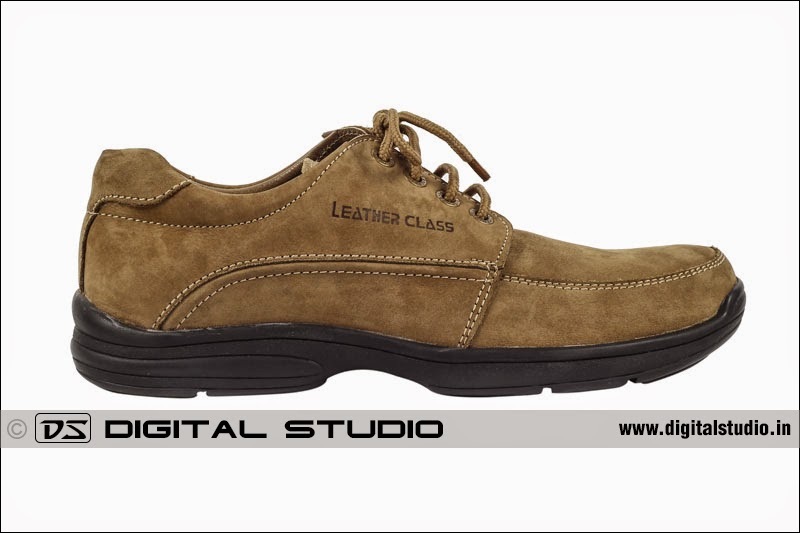 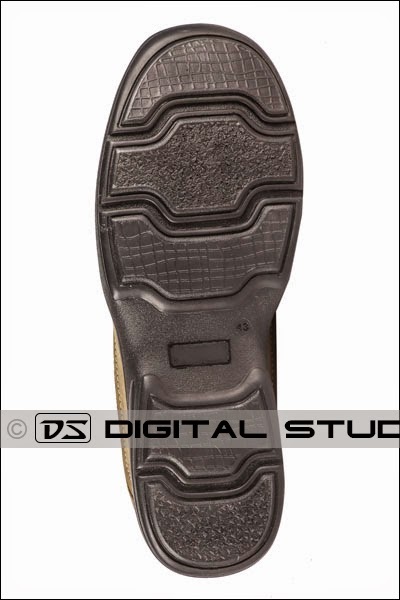 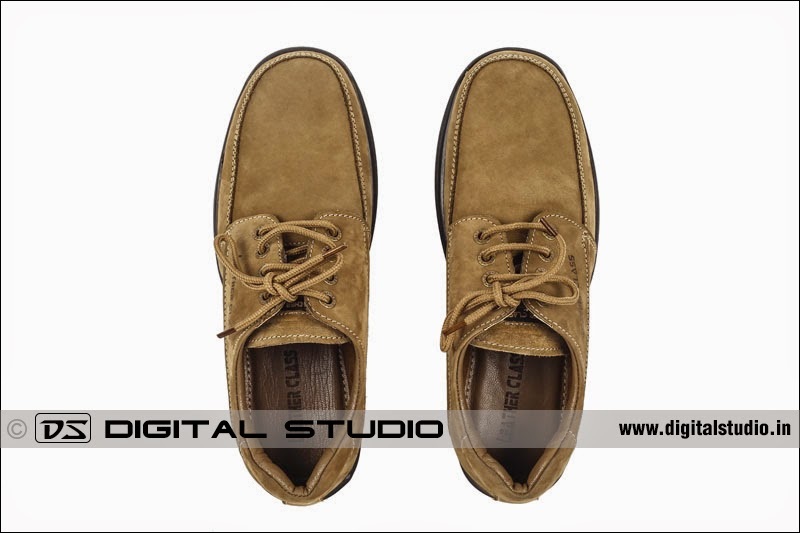 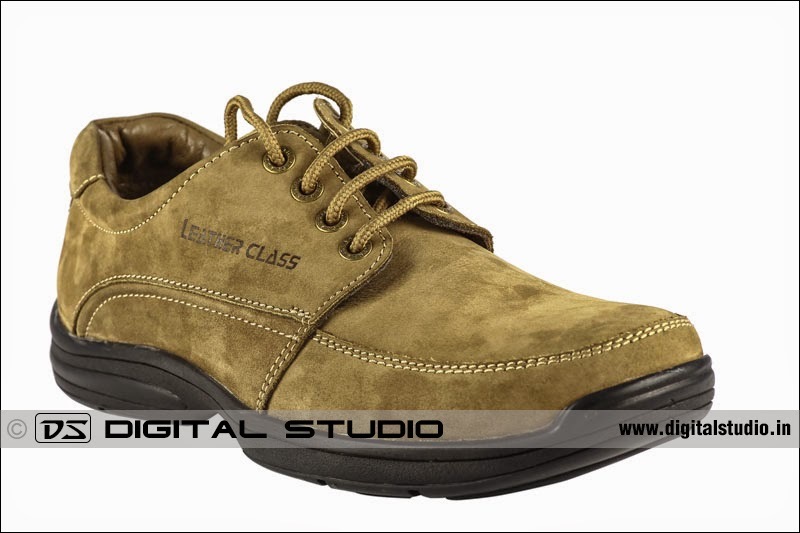 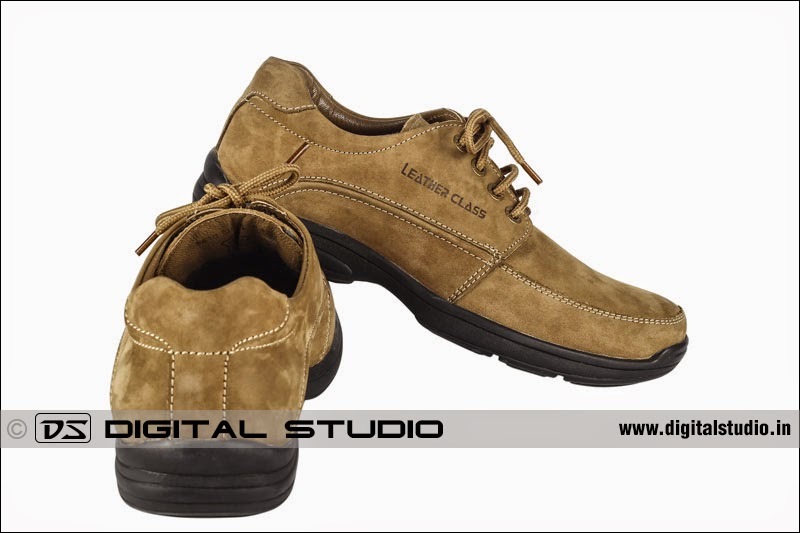 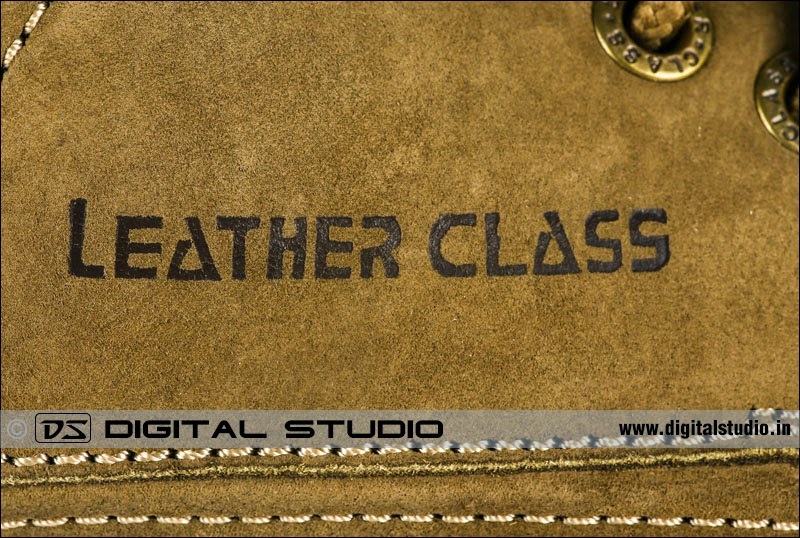 Here are some of the photographs taken of a brand new calf leather shoe, in Mumbai. 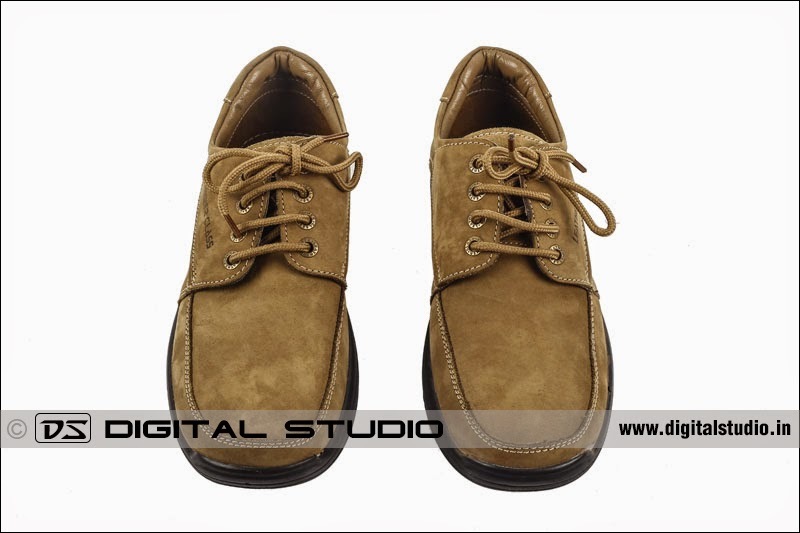 Great care has been taken in taking the photography of shoes, so that the fine details are seen even in the web version of the photographs. 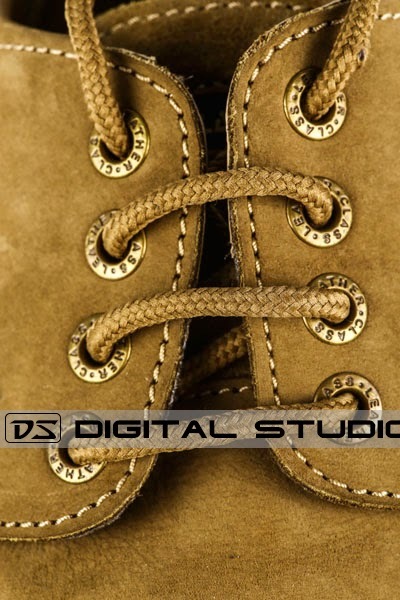 The high print quality photographs can be used for marketing purpose like preparing a product brochure, displaying on a sign board or creating a hoarding / poster for an exhibition. 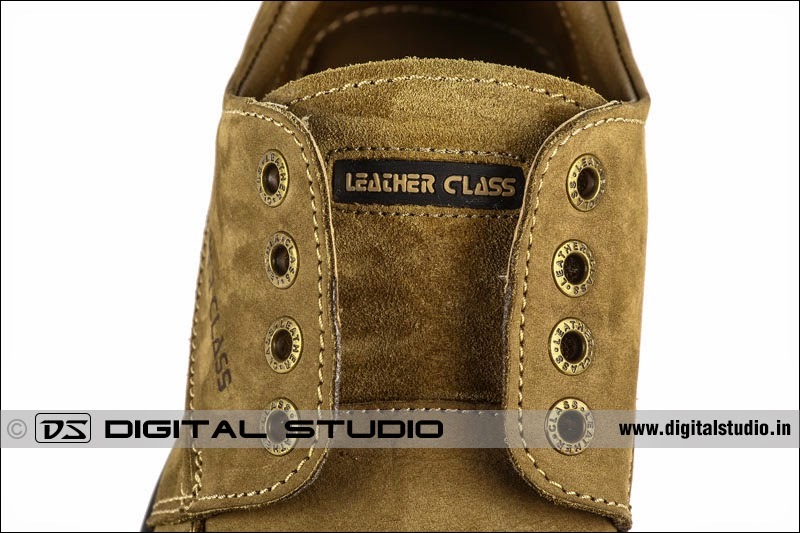 All the possible angles and close up photographs illustrate the detailed and fine craftsmanship of these products.